2 Bdrm Terraced Dwellhouse. Ground flr: Hall. Kitch/Dining rm on open plan. 1st flr: Lounge. Bathrm. Bdrm. 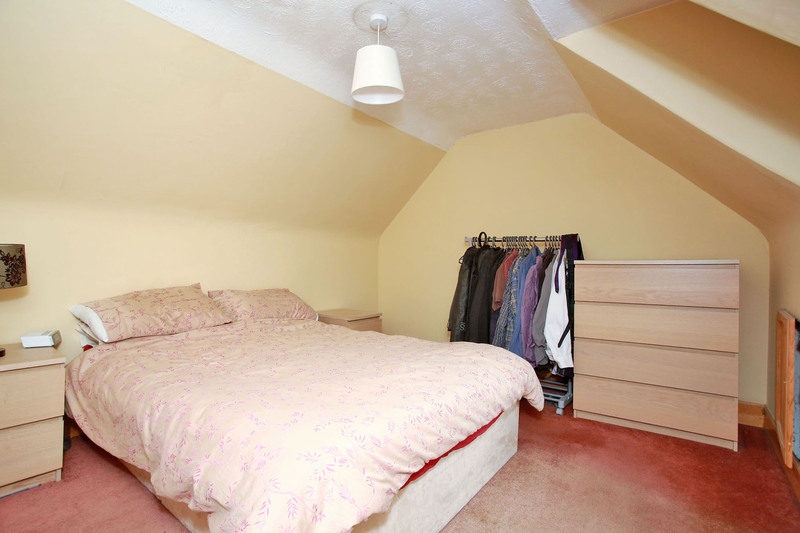 2nd flr: Bdrm (CT band - C). Garden. Price over £100,000 Entry by arr. Viewing contact solicitors. (EPC band - D). 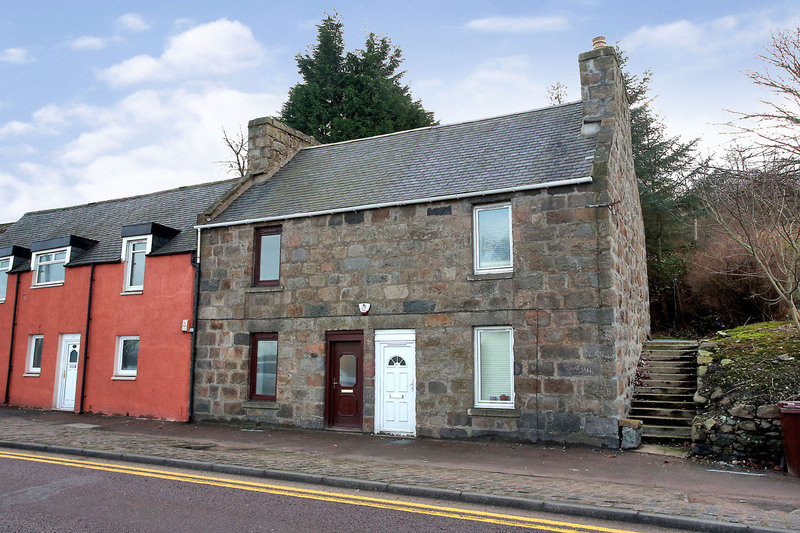 This two bedroom mid terrace granite dwellinghouse is situated on a prime residential street which links the city centre and Bucksburn to the north west of the city. 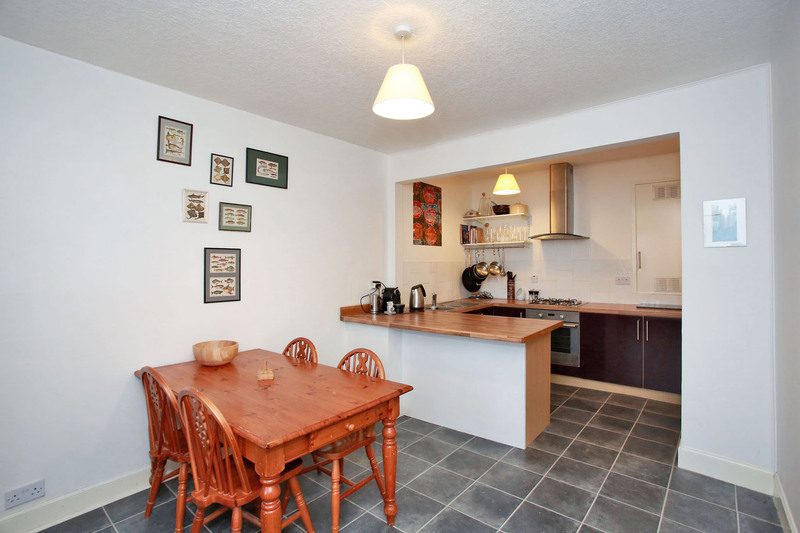 Spanning three levels, rooms are well proportioned and offer versatile living and bedroom accommodation for a young couple or single person seeking easy access to the city, Dyce or Bridge of Don. 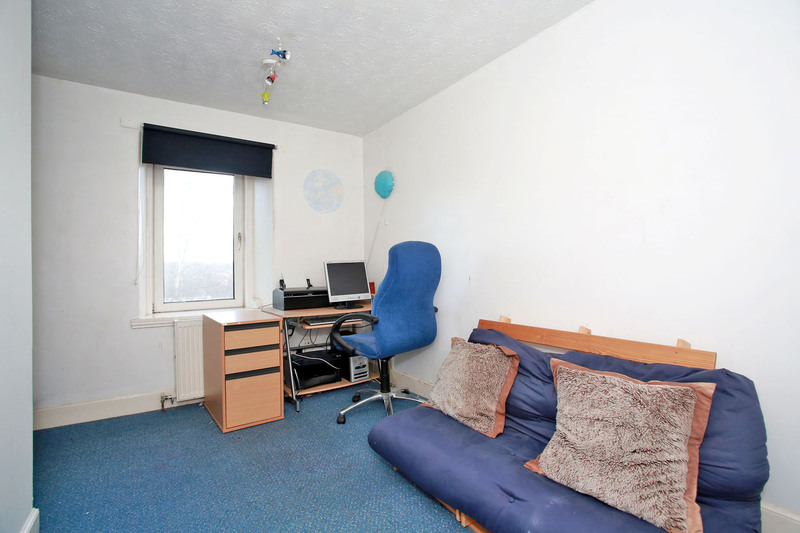 Decoration is white or cream paintwork and there is a blend of laminate flooring and carpets. A private garden with leafy outlook to the rear offers a quiet and private living space, whilst the upper floor to the front provides lovely city views. Early entry may be given if required. 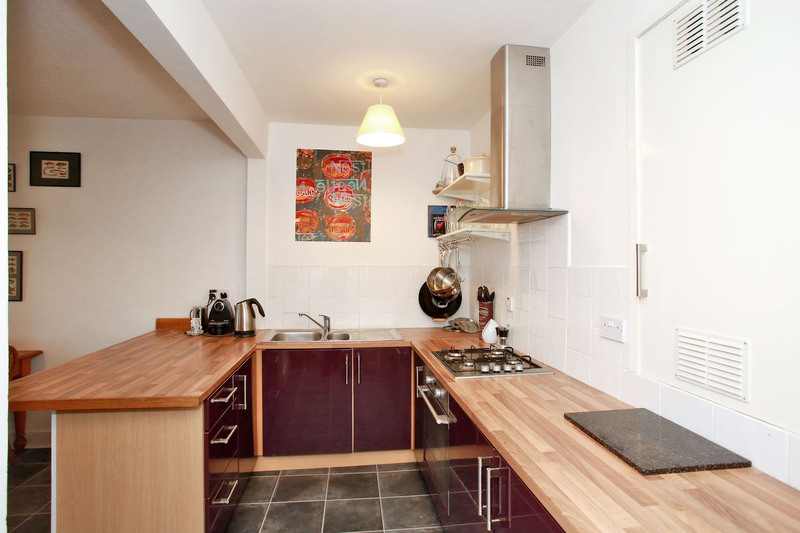 On the ground floor, there is a well appointed kitchen featuring a good range of base cabinets with wood laminate countertops incorporating a breakfast counter: it has a gas hob, electric oven, stainless steel extractor, washing machine, fridge freezer and an understair storage area as well as open shelves. The dining room with window to the front is on open plan with the kitchen and provides suitable space for relaxed or formal dining. 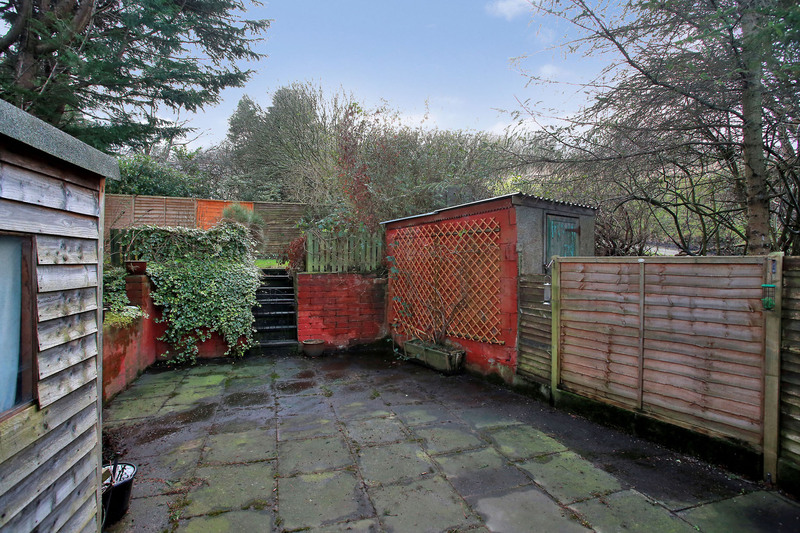 On the first level, there is a good sized lounge with patio doors that open to the private rear garden, affording a leafy outlook and private aspect. 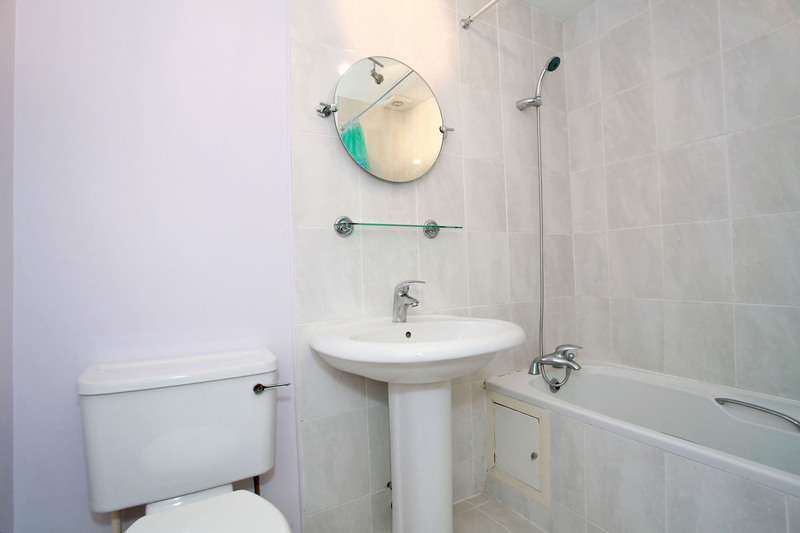 A bathroom sits next door and it has a shower over the bath. A sizeable bedroom with built in wardrobe has a window to the front and fantastic views over open green space towards the River Don. 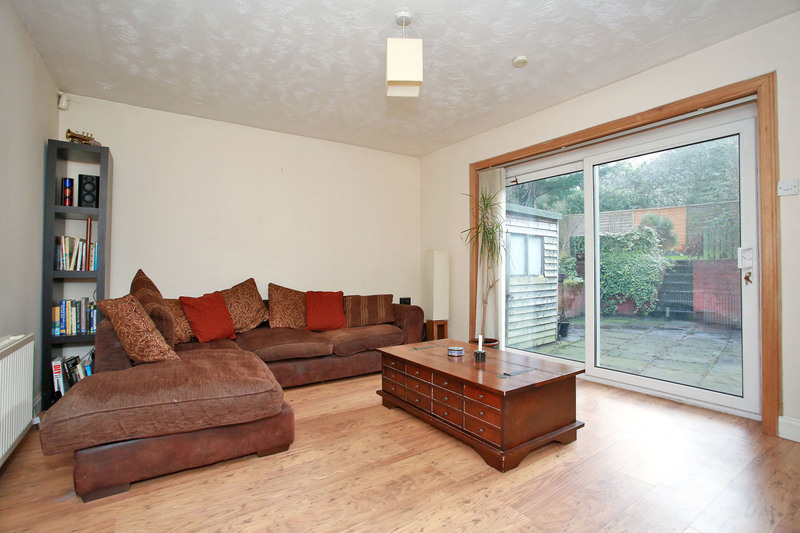 The top floor with galleried landing is a double bedroom, with an outlook over the garden to the rear. Location Bucksburn is a popular suburb, which is situated to the north west of the city and well served by local shops, primary and secondary schools, a leisure centre, swimming pool, bowling club and a nearby 18 hole golf course. Situated on the main route between the city centre and the airport, easy access is also afforded to the businesses at Dyce and Bridge of Don, and the satellite towns to the north and west of the city. Directions Leave the city towards Inverness along Great Northern Road which then becomes Auchmill Road. No 288 lies on the left hand side with a deep lock block pavement in front of the property. It is immediately after the traffic lights/T-junction heading towards Bucksburn and beyond the Haudagain roundabout. Garden The rear fenced garden is on split level, there is a large paved patio on the lower level as well as a garden shed, and there are steps up to a good sized lawn and a variety of shrubs. Services Gas fired central heating. Double glazing. Security alarm system.